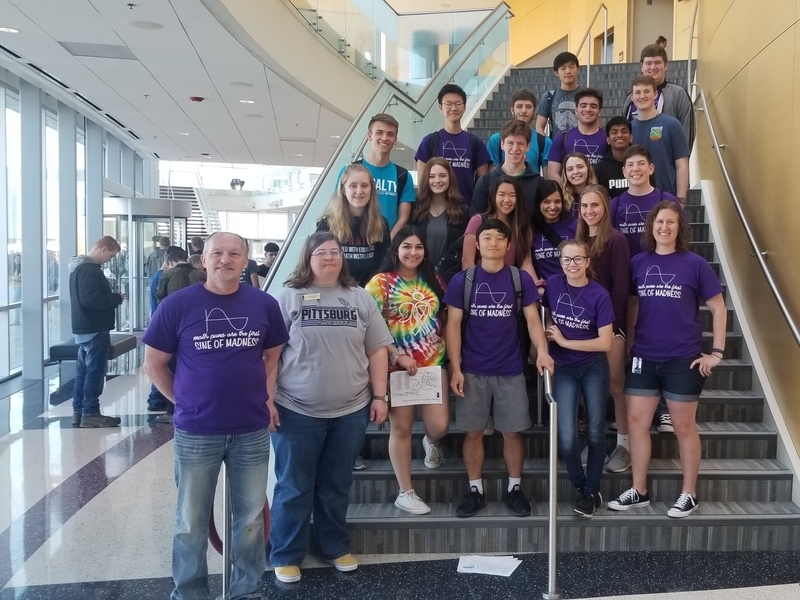 PHS Math Club had 20 total placings at the 51st Annual PSU Math Relays. 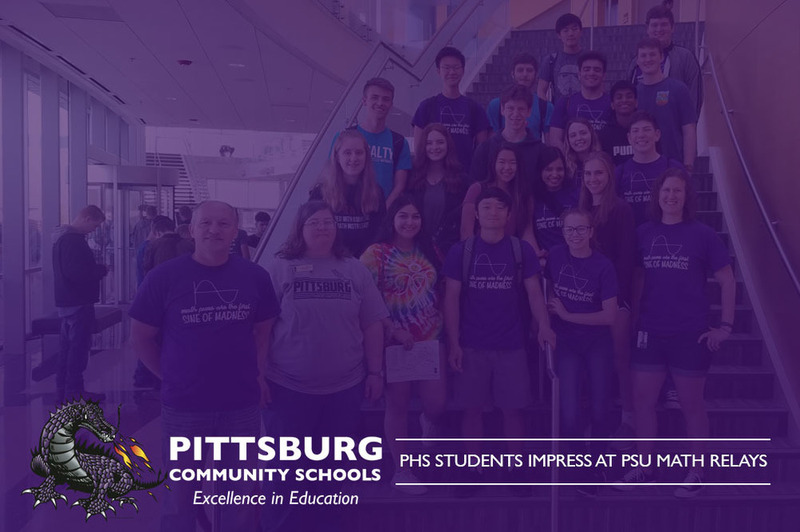 This is the most placements that PHS has had in the past five years! Way to go, Dragons! 4th (tie) – Stuart, G.E.